We are delighted to introduce our modern concept of healthy dining in Thailand, where you will discover meat free cuisine blending beauty with happiness. We look forward to welcoming you to a warm and friendly atmosphere where you can taste and enjoy different styles of cuisine. 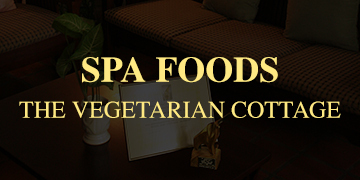 Our SPA Foods restaurants are created for people like you, being health conscious and believing that taste is all important. It doesnเญกtter if you are non vegetarian; you could enjoy our food occasionally as a part of your healthy diet. All our restaurants open daily and our staff will be delighted to greet you with a warm welcome. We look forward to offering you a first class dining experience. You may also like to consider engaging our catering service specializing in functions such as Birthday Parties, Wedding Ceremonies, Meetings, Seminars or Receptions. Made Cuisine the perfect concept for this restaurant. Decorated in the dish Country Cottage Style is a perfect location for a warm and romantic candlelit dinner enjoyed in an intimate atmosphere for you and your beloved. 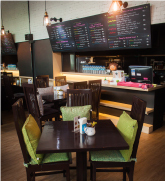 This restaurant is a Healthy and Trendy restaurant with Retro decoration where you can relax and enjoy your day. 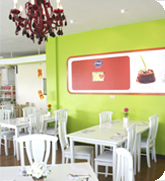 This restaurant is a Healthy and Trendy restaurant with Retro decoration where you can relax and enjoy your day. 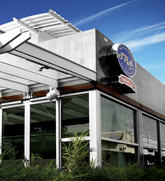 Modern style restaurant on Ratchada Road with an airy atmosphere and adequate parking. 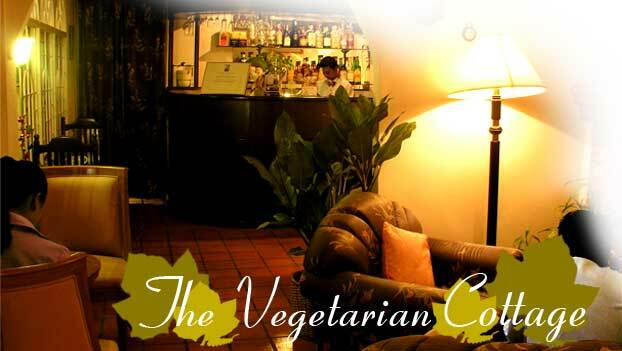 Serving vegan ketogenic food, with a varied menu specialising in individual health care.